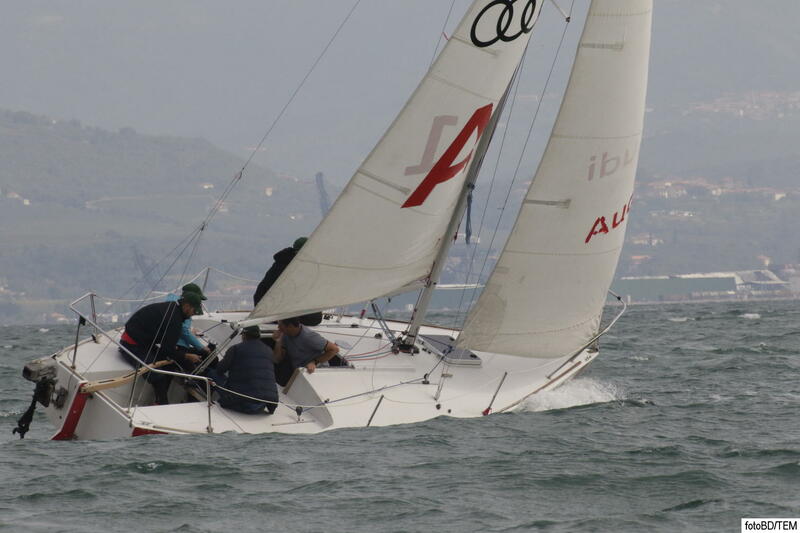 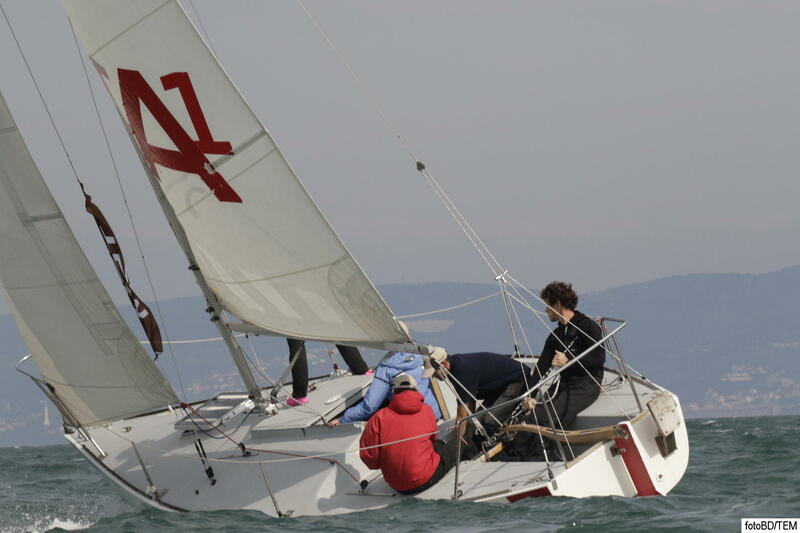 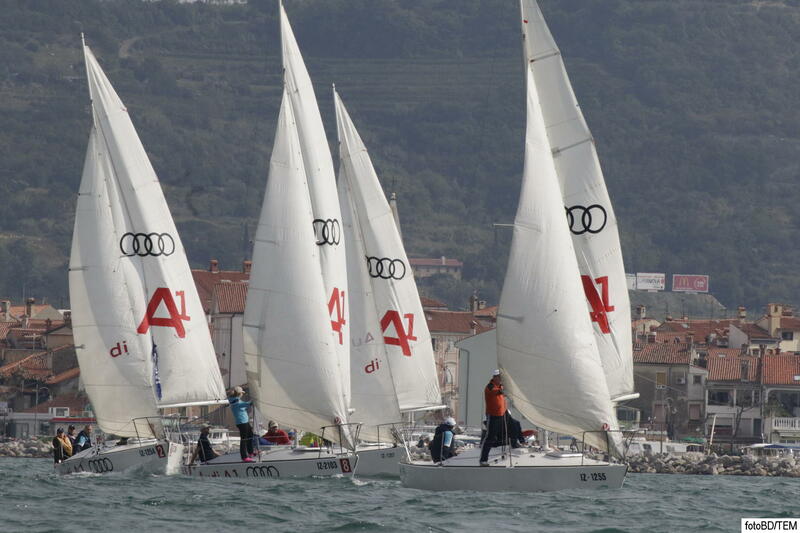 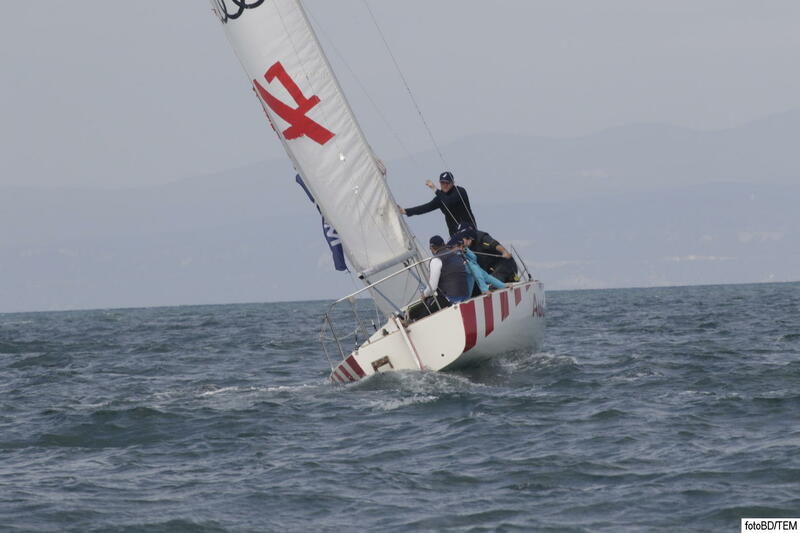 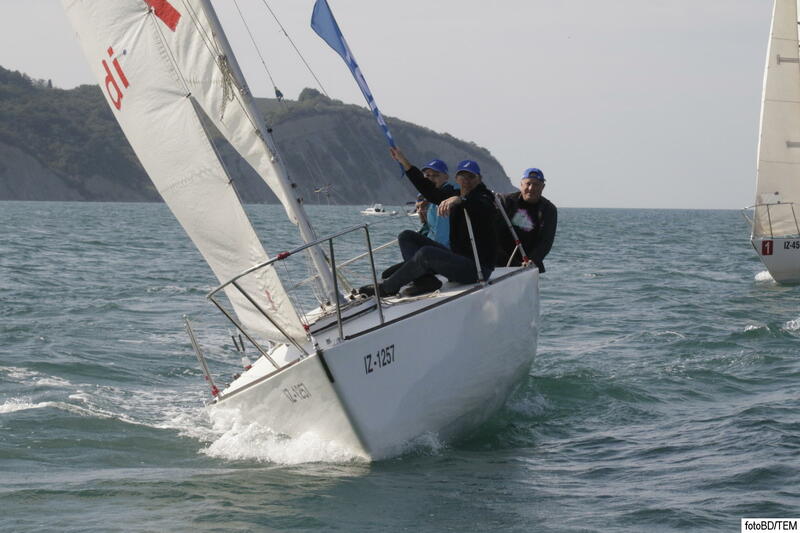 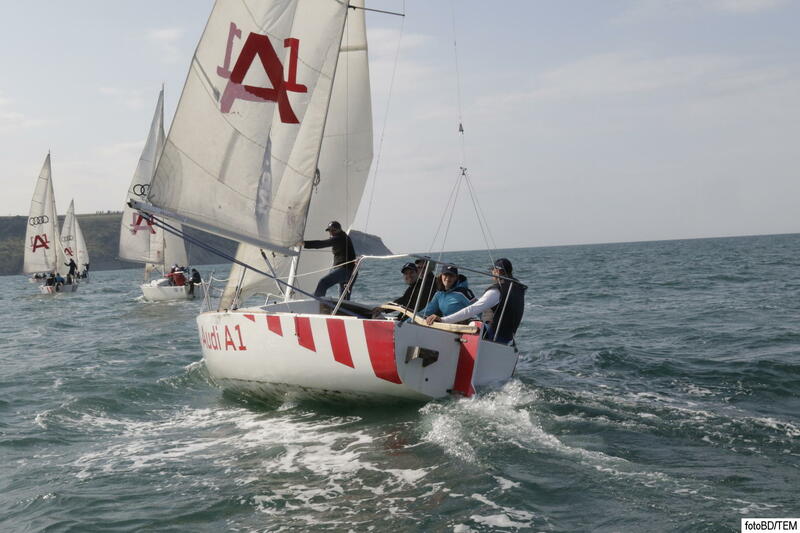 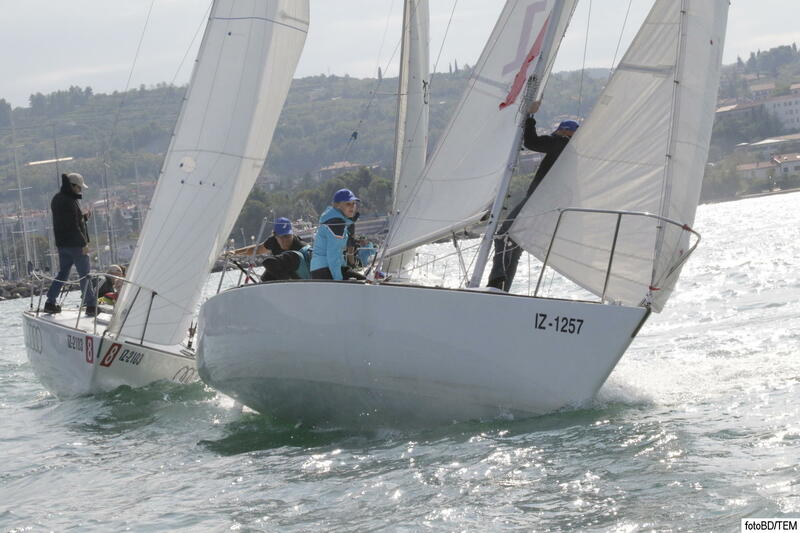 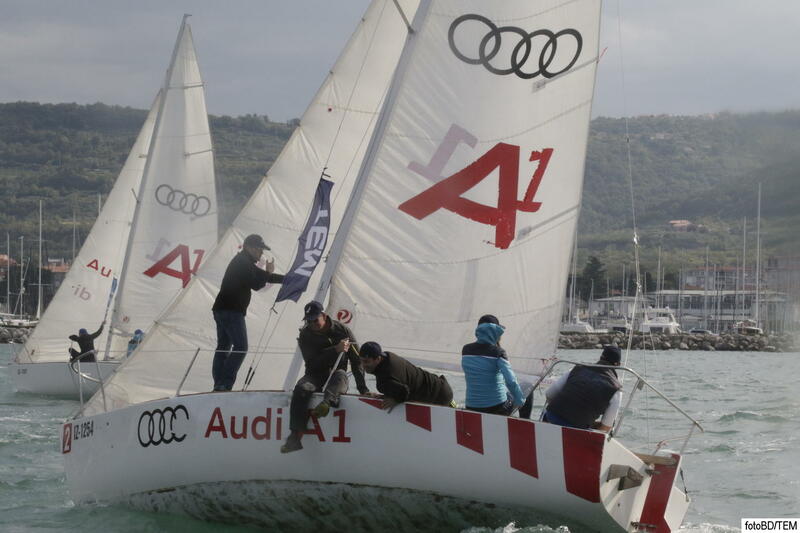 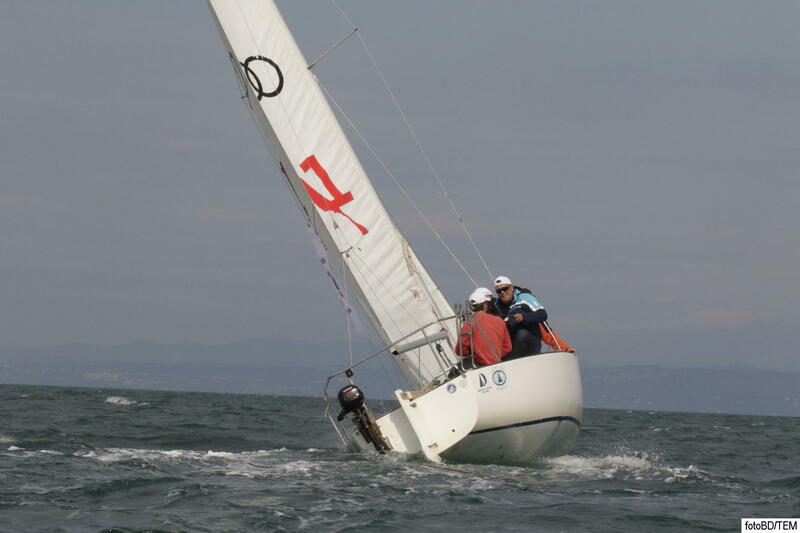 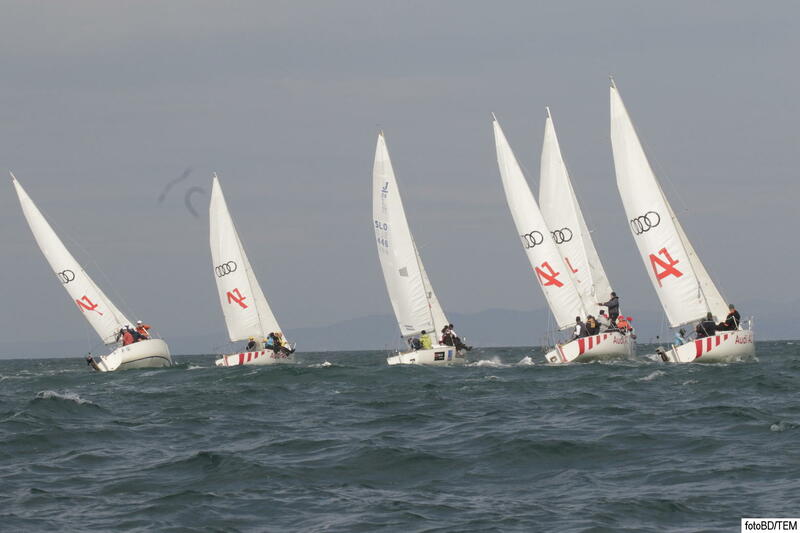 TEM REGATTA 2015 for business partners - Tem Čatež d. d.
On Friday, 2nd October 2015, we organized TEM REGATTA 2015 for our business partners. 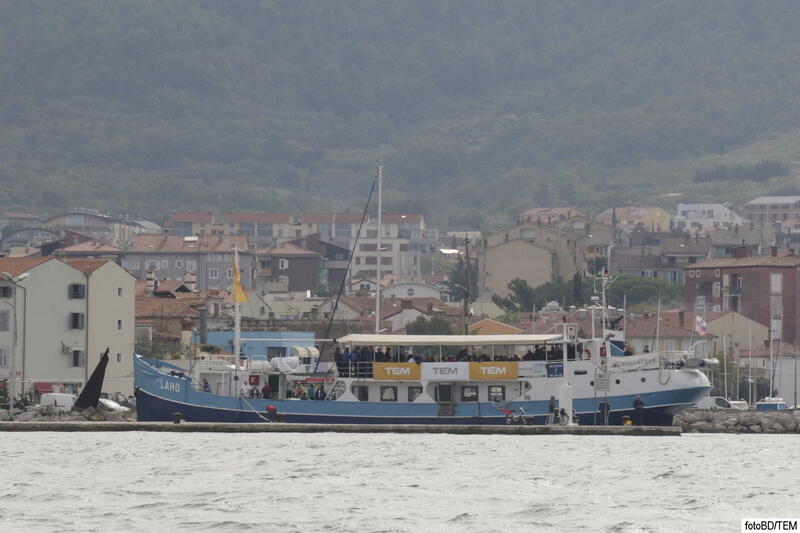 We gathered in San Simon in Izola and set off sailing. 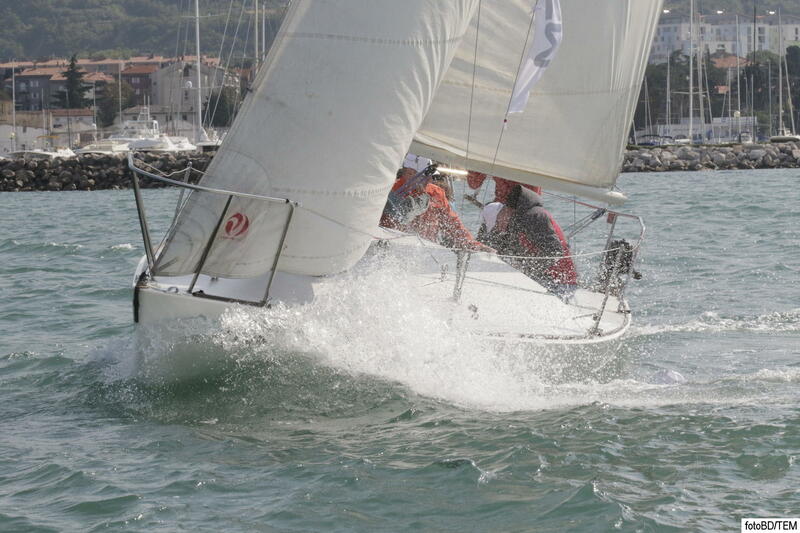 With our business partners on sport sailboats we competed at TEM REGATTA 2015. 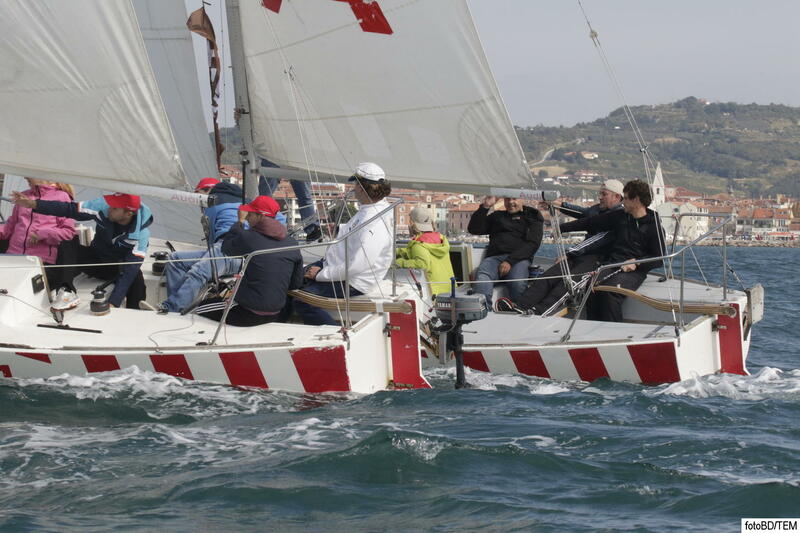 Others, who went sailing later, watched interesting and intense regatta from LAHO ship. 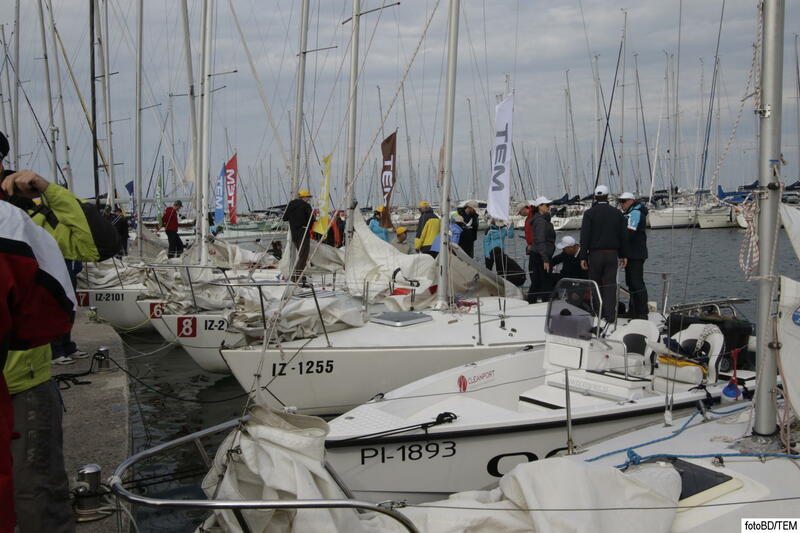 Our managing director Andrej Bajuk greeted everybody after a fun day at sea and ceremonially presented TOUCHLESS switch. 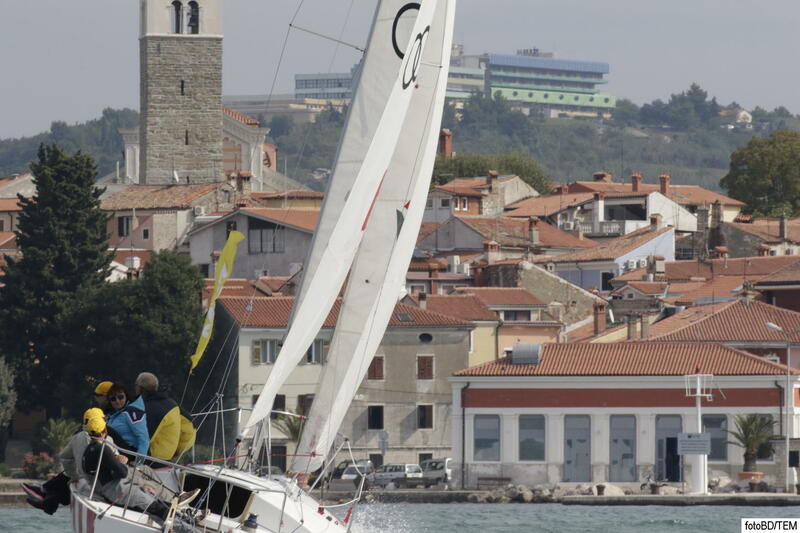 After dinner and awarding best sailing teams relaxed and pleasant atmosphere continued with Slovenian singer Nusa Derenda. 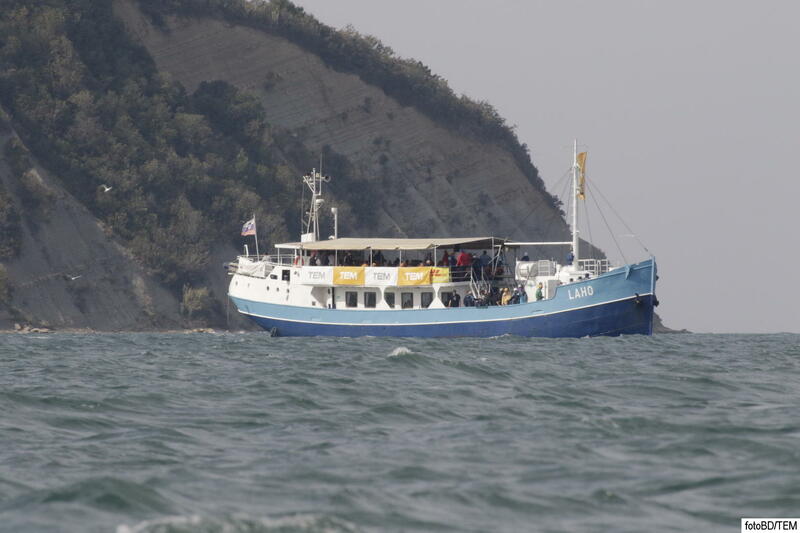 You can view the complete photo gallery here.